If you are only as good as your last social then Spencer Club are starting to get very good indeed! What started out looking like a relaxing quiet evening soon turned into another fun social party and this time it was Jason’s turn to fall asleep in a local bar…! 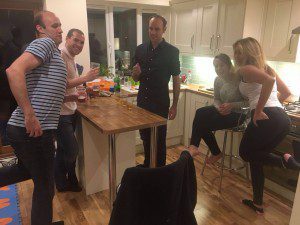 As well as the now mandatory evening BBQ, the party also witnessed various iterations of fun drinking games and a wonderful dancing performance featuring new female squash player Jovana, who revealed several hidden talents throughout the men’s versus women’s squash team dance-off…! This week’s BBQ menu seemed a lot more “normal” than the previous social’s now famous “100-sausage challenge” followed by black pudding and ox cheek. The challenge has clearly been set for this week’s Spencer Squash Club Ladies Tournament and social on Saturday 23rd April from 3pm onwards…! 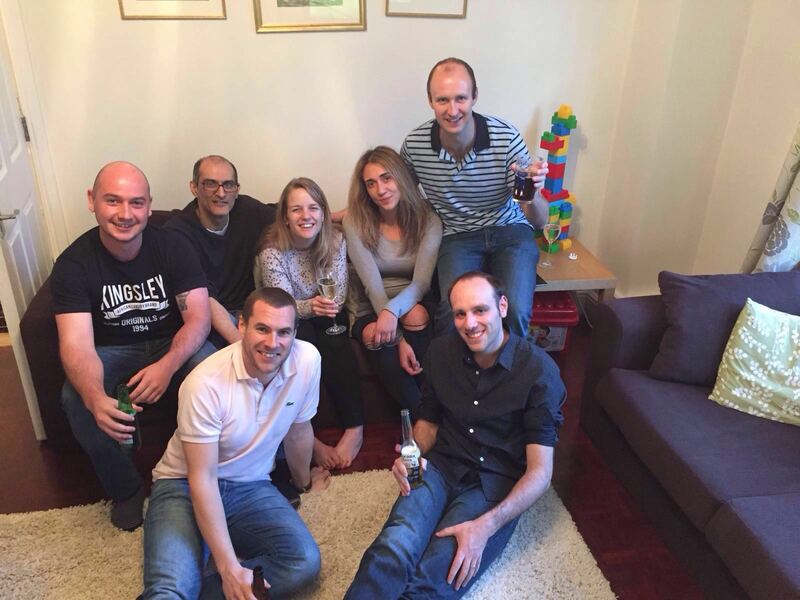 No Replies to "Another April Squash Social"